Mr. Home Staging & Design Co. 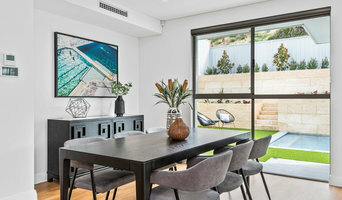 THE DEN INTERIORS launched in 2014 to offer interior design, decorating, styling and sourcing services to the South East and Bayside areas in Melbourne. After completing a Diploma in Commercial Arts (Interior Design and Decoration) I worked for design practices and realised there were a lot of 'everyday' people who needed advice on small projects like re-decorating a room or a complete renovation. I offer a personalised and bespoke service, whether you're looking for a complete renovation or guidance choosing furniture, lighting, fixtures and fittings. I love the creativity at the concept stage where anything is possible and the options are endless. The variety of projects and working with a range of different clients means that no day is ever the same. My strength lies in being able to work with you to deliver what you want. Making a positive difference to somebody’s day to day environment is a great feeling. When I hear ‘I could never have done this on my own’ I know I’ve done a good job. It's truly all about you. Dylan Barber Building Design is an innovative studio specialising in modern and contemporary concepts. We provide our clients with creative designs using the latest building design philosophies and materials. Each design is derived from a detailed client brief and consideration of the possibilities and opportunities that each site presents. Servicing the areas of Geelong, through to the Surf Coast and Bellarine Peninsula, our areas of expertise include new residential, extensions & alterations, commercial & industrial and 3D modeling. We are committed to excellence, no matter how big or small the project. We look forward to assisting you with your next building project. Hello, we’re Light House Architecture and Science*. Our philosophy is to simplify the sustainable design and building process to create comfortable, clever, energy-efficient homes. Our collaborative approach certainly sets us apart; our architects + scientists work closely with our clients and the builder throughout the design and construction process to create high-performance homes. Our combined expertise means Light House homes are innovative, liveable and energy efficient. *Previously known as Jigsaw Housing the innovative, integrated design-science-build business restructured and re-branded in November 2015. The change has been exciting and positive; enabling a wider audience to access our unique integrated services and our collaborative network to expand. 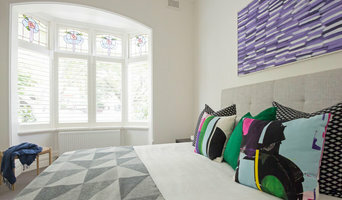 White Pebbles Interiors, led by Frances Cosway is an award-winning Melbourne based interior design studio renowned for Frances’ broad range of styles and eclectic, yet sophisticated and inviting interiors. Her use of different styles, textures and colours when designing whole homes, all the way down to one room spaces that has earned her numerous features in multiple publications. Frances’ impressive mastery of design, paired with her unrivalled attention to detail, commitment to quality coupled with approachability and down-to-earth manner, has earned her some of Melbourne’s top design projects. With a love of travel and her experience living abroad in Europe for 12 years, Frances uses her international DNA throughout all her projects by selecting and sourcing the perfect pieces to create beautiful and functional spaces that stand the test of time. When Frances is not travelling, she loves spending time with her family or enjoying her billabong and native garden. Her design book, ‘Your Forever Home’ – is a must read and guide that includes tips and tricks for people about to embark on a renovation or new build. 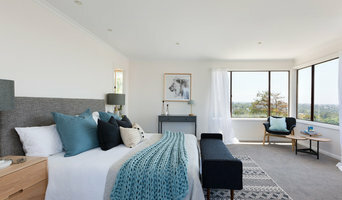 Studio Black is a boutique, residential interior design practice, based in Canberra, Australia. At Studio Black, we believe design is about solving a set of problems that’s often deeper than just aesthetics. It’s about a user experience, simplicity in function, as well as creating something beautiful. Our design style is inspired by the balance between function, beauty and simplicity. The spaces we live in, are not just a physical structure they have the power to bring us joy and meaning, and a place to connect. Studio Black’s aesthetic is modern, minimal and paired back. Simplicity – so the essential can shine. We like to focus on clean lines, beautiful finishes, combined with materials and textures that are warm and inviting. We find it’s the small design details that make a space unique. Whether you’re building, renovating or redecorating, Studio Black will work with you to create functional and beautiful spaces that reflect your personality. The Designory is a multi-disciplinary design studio located in the eastern suburbs of Sydney. The practice provides a complete, end-to-end design service incorporating all levels of building design, interior design, project management, and decorating in-house. Our talented team of designers, architects, draftsman, decorators and building advisory consultants, specialise in mid to high end residential projects. Rarely seen in the industry, our unique end to end in house team offers a seamless transition from the conceptual beginnings of every project through to the building + interior design, documentation and detailing, project management, and the final layers of decorative elements and styling. emme designs is a boutique interior design and decorating business that is passionate about design. We believe that excellent design reflects both individuality and personal tastes. We provide a dedicated Interior Design service for both residential and commercial projects, with clients ranging from individuals to builders and architects. We seek to make the design process both enjoyable and engaging for our clients, many of whom come back to us with subsequent projects. 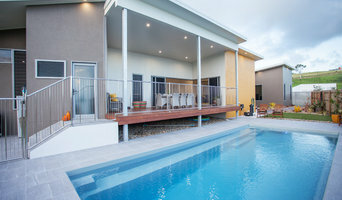 Although based in Melbourne, our projects include many properties throughout Victoria. 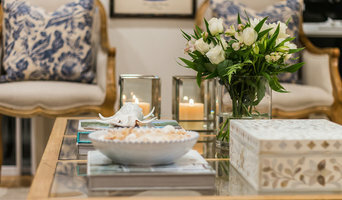 At emme designs we consult carefully with our clients to ensure you receive a smooth and dedicated design process, bringing to life a unique and considered vision.